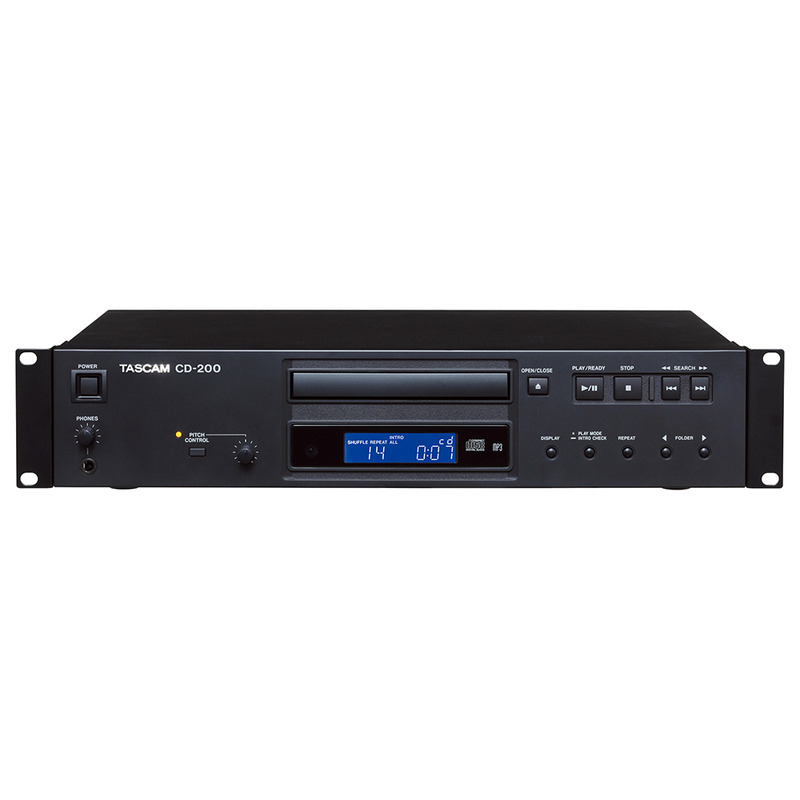 Professional-use CD player equipped with high-performance, highly-reliable TASCAM drive. 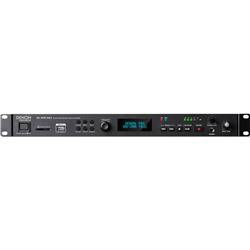 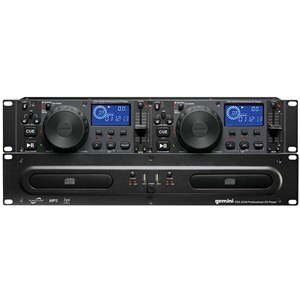 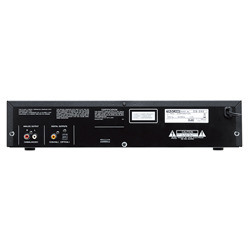 As a successor of the TASCAM's best-selling CD Player, the CD-160, the CD-200 provides high-quality CD playback in a reliable, rack-mountable format for professional use. 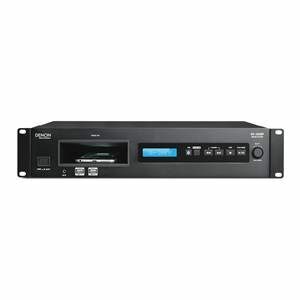 A newly-designed CD Transport mechanism, the CD-5020A is specially designed for audio playback with smooth loading drawer and low clamping noise for professional market. The CD-200's high-quality internal clock provides smooth sound and low jitter, while a selectable Pitch Control can change the speed of CD playback by up to ±12.5% for use in exercise gyms or for transcription. 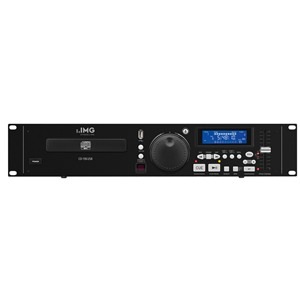 Conventional Audio CD (CD-DA), MP3 CDs, or WAV data CDs can be used for hours of playback. 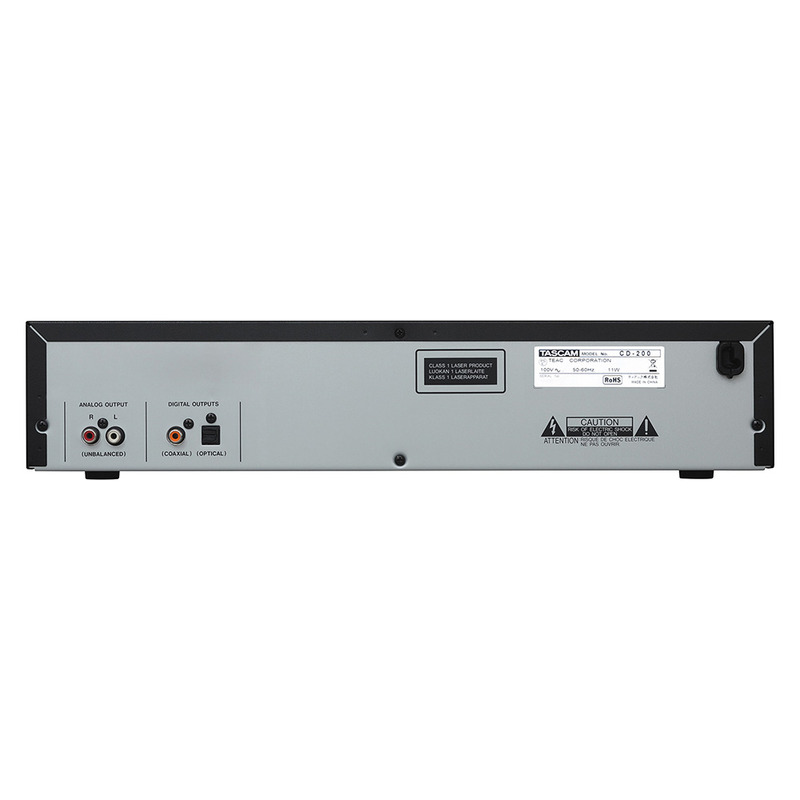 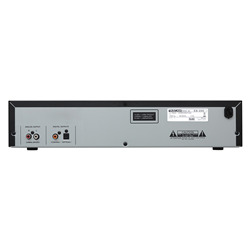 The CD-200 equips unbalanced LINE output and S/PDIF digital outputs on both coaxial and optical jacks. 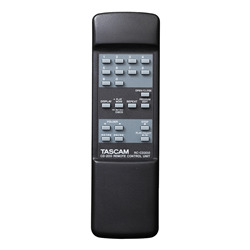 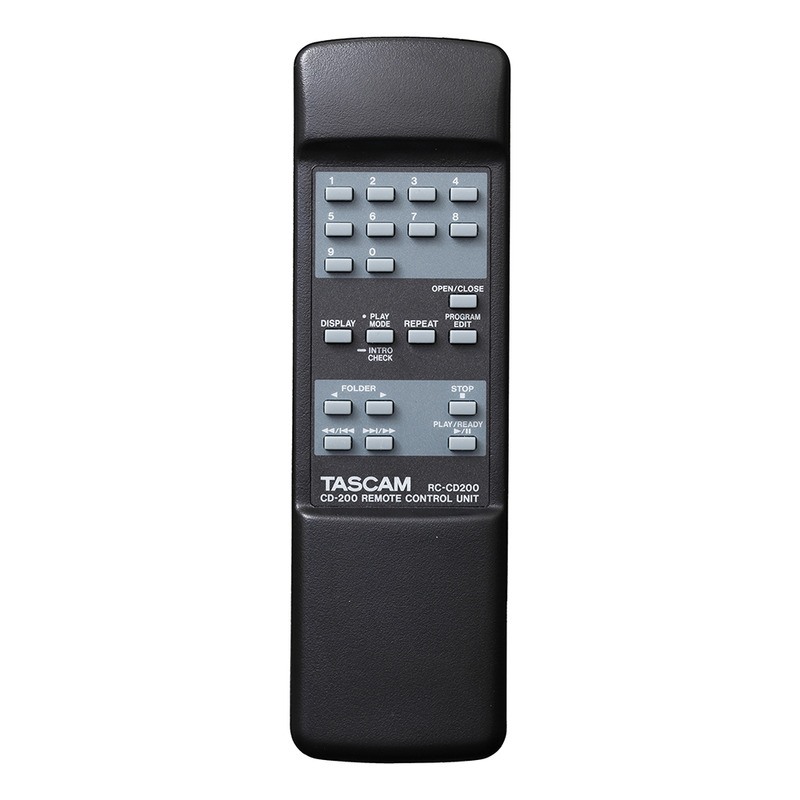 A wireless remote control with numerical track select keys is also included.